Bluff Valley Campground is a great summer get away. Tucked away in the beautiful South Eastern Minnesota bluffs along the lazy Zumbro River. With 275 water and electric sites there are plenty to satisfy your camping needs. Along with a wide variety of sites to chose from we have lots of activities to keep all ages busy. 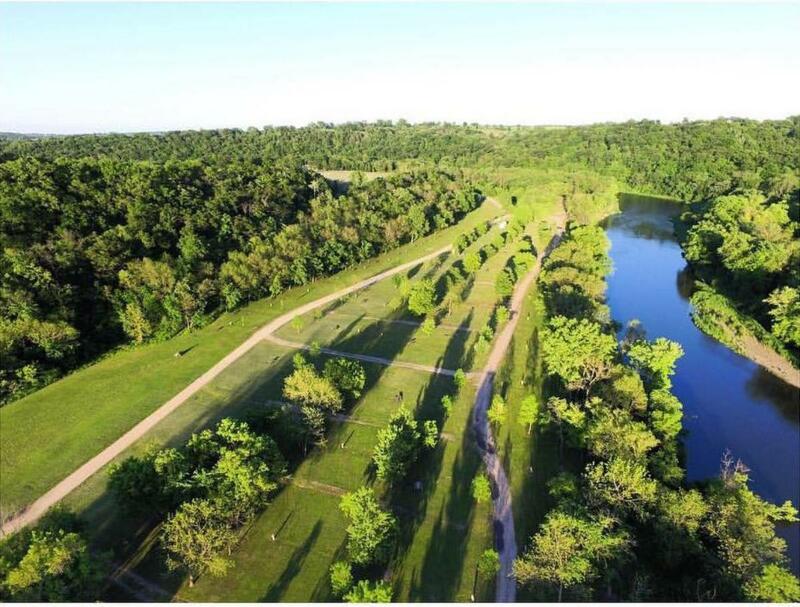 From inner tubing, driving range, hiking trails, karaoke, arcade, heated swimming pool, rock climbing, skatepark, ceramics, movies, arts & crafts, live music and more. Daily activities planned to keep you busy or just relax at you campfire and forget about the world around you.